Double 180 grams black vinyl LP for the best sound experience. High quality gatefold sleeve printed in 350 gr. cardboard with natural-touch finish. 16 pages booklet (30×30 cms) printed in high quality 190 gr. offset paper and glued in the right panel of the gatefold sleeve, including liner notes by Niklas Sundin, band photos and lyrics. Recorded at Studio Fredman in September 1998. Music and arrangements 1996-1998. Remastered by Ulf Horbelt at DMS, Marl, Germany. 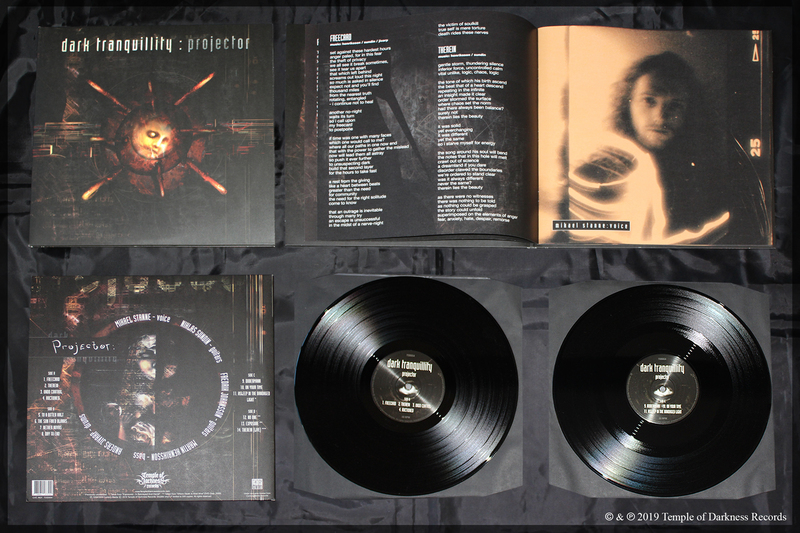 “Projector” is the 4th full-length studio album by Dark Tranquillity, and perfectly represents the Gothenburg-style melodic Death Metal. 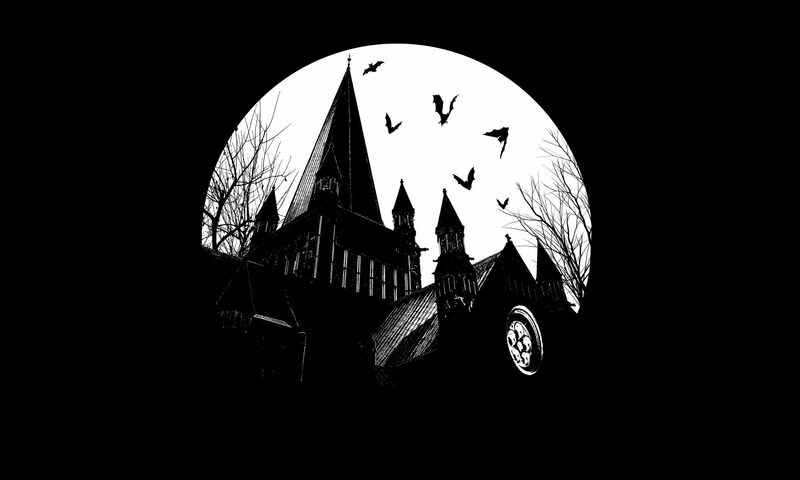 Original and catchy riffs in perfect harmony with depressive & emotive parts underlined by atmospheric synths. Stanne does excellently both harsh and clear vocals. “Projector” is a very emotional album.